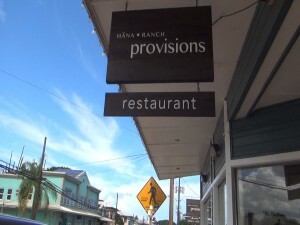 Hāna Ranch has just opened it’s newest attraction on the road to Hāna. 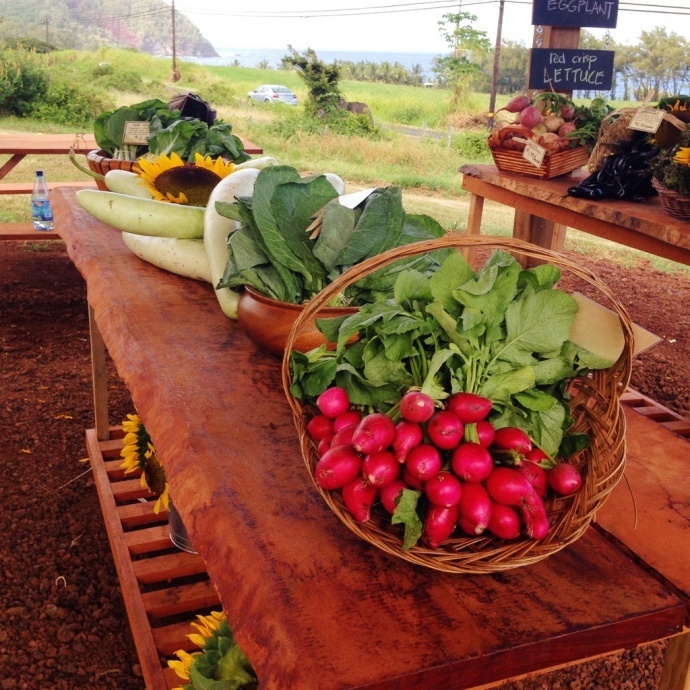 Now visitors and locals can grab a fresh bite to eat and learn about local, organic farming at Hāna Ranch. 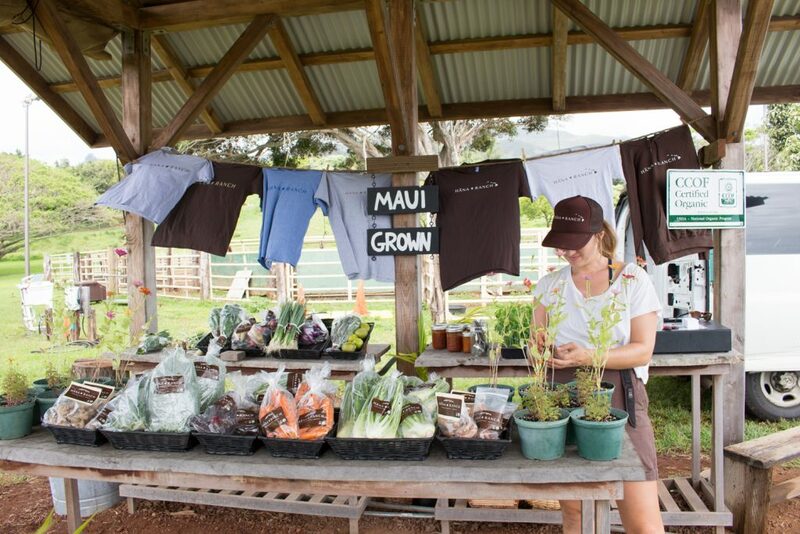 Guests can enjoy fresh organic food from Hāna Burger Food Truck, grab seasonal produce from the farm stand or spend an afternoon at the Ranch by taking an educational walking farm tour. 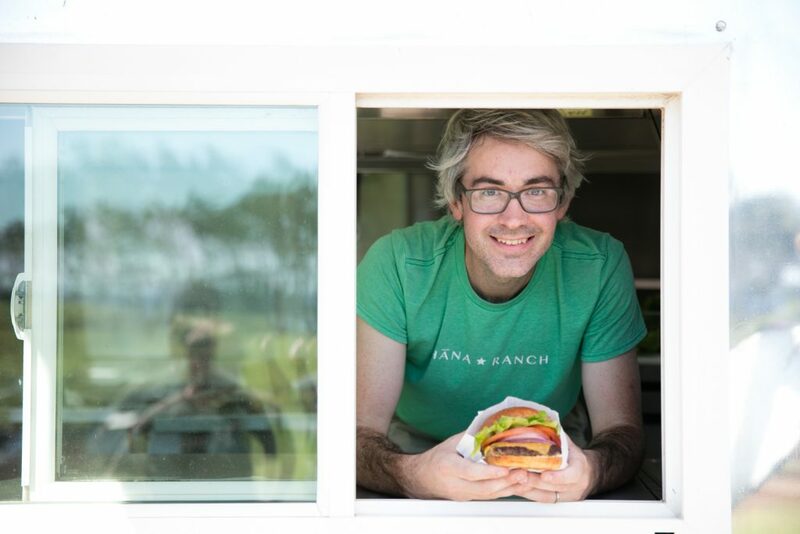 Hāna Burger food truck, which is a sister operation to Hāna Ranch Provisions in Pā‘ia, is led by chef Jon Watson, using only ingredients harvested directly from the Ranch’s organic farm. 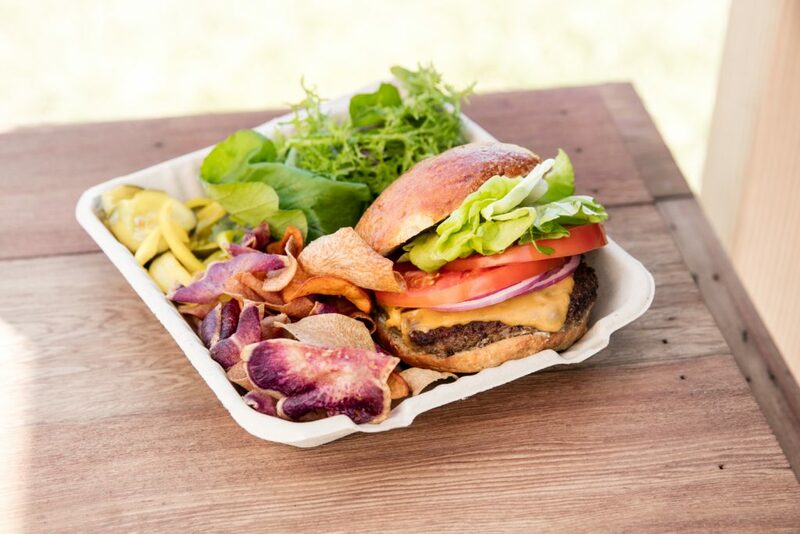 The food truck currently features a locally-caught fish sandwich and salad, the Hāna burger with grilled grass-fed beef, house-made pickles and taro chips, fresh fruit smoothies and more. All items are grab-and-go and can be enjoyed at picnic tables. Guests who are interested in learning more about the ranch’s sustainable agriculture approach and organic farming can take part in the 45-minute walking tour around the 12-acre certified organic farm. Tours are offered Mondays, Wednesdays and Fridays at 10 a.m. and 1 p.m. and include samples of the fresh produce. Admission is $15 per person. 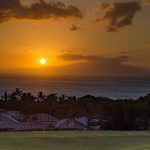 If you’re interested in longer tours, hikes, or farm dinners with Chef Jon Watson, Hāna Ranch has partnered with Adventure Quinn for culinary tours of the historic ranch. The new roadside attraction is open daily from 10 a.m. to 3 p.m.
For more information visit the Hāna Ranch website. 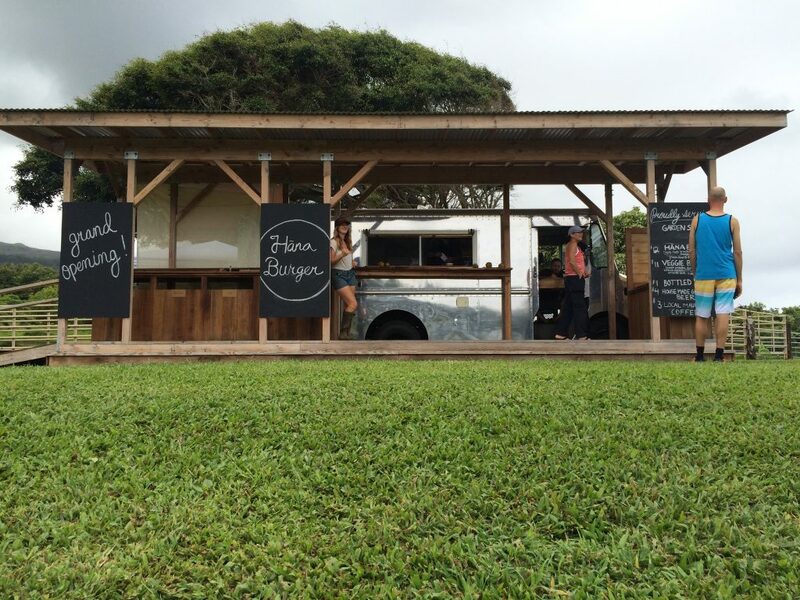 Hāna Ranch food truck and farm stand. Courtesy photo. 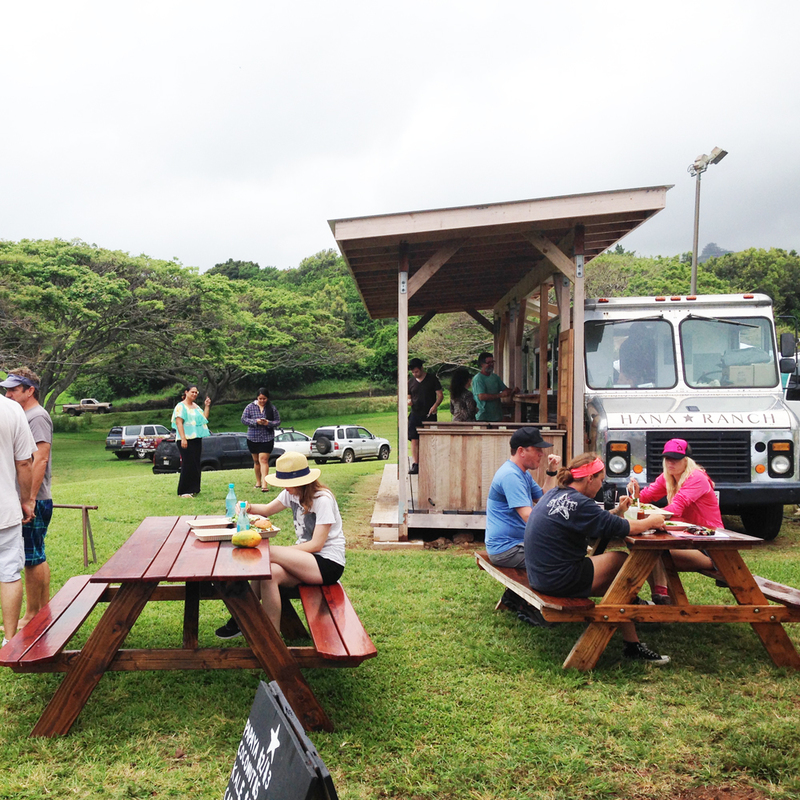 Hāna Ranch food truck grand opening. Courtesy photo.